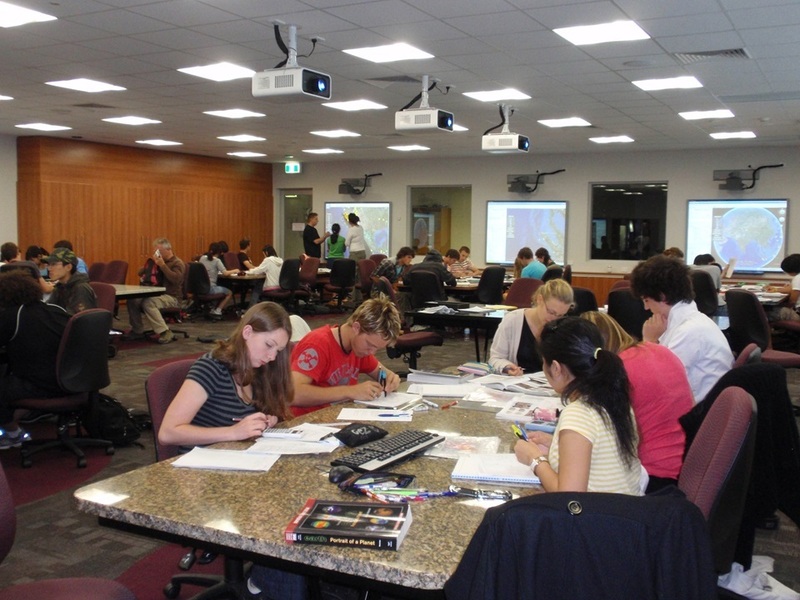 EAE has two of the most advanced Earth science laboratories in Australia and are at the cutting-edge internationally. The labs provide an environment to highly train undergraduate students and qualify them to pursue a range of careers. The state-of-the-art teaching laboratories are used for student practical classes, seminars, and PD classes for secondary school teachers. There are 8 working areas in each lab, equipped with interactive technology. 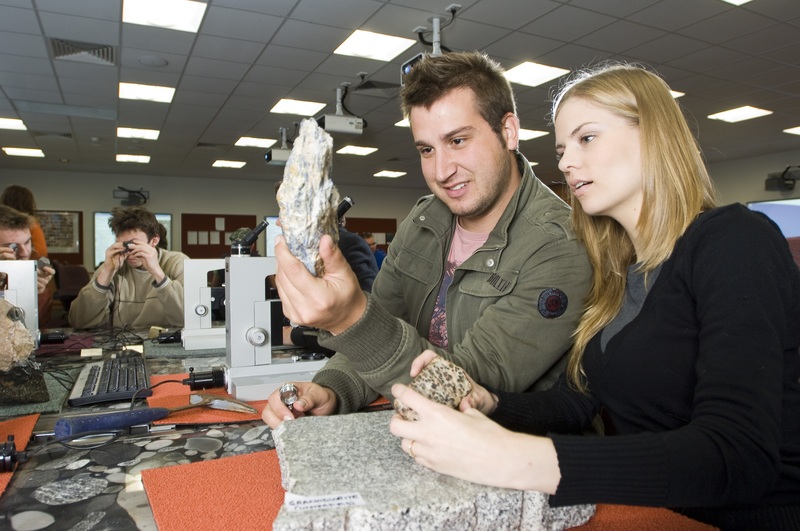 The table in each working area is a unique rock type, which is also used as a teaching tool in some of the practical classes. The laboratories bring the skill set of the next generation of Earth scientists up to the level currently practiced in industry, and facilitates collaboration between academic Earth scientists and industry. 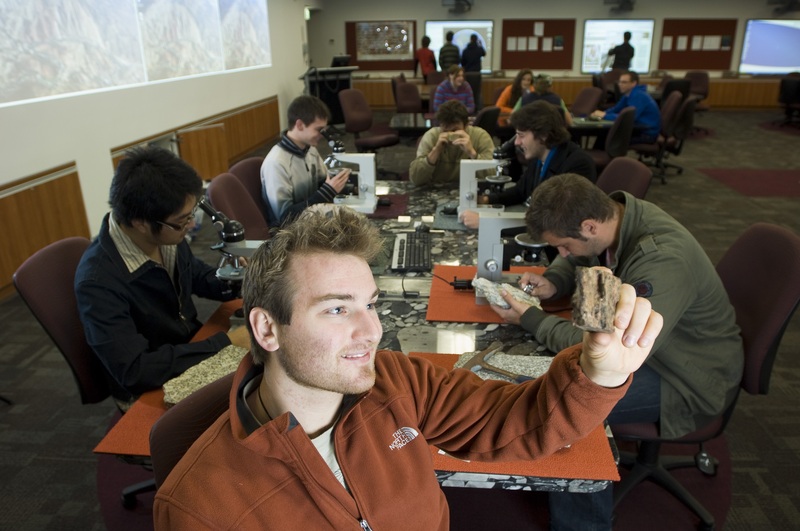 It is a vital resource for training a new wave of earth scientists at Monash.